CEC completed an Age-Friendly Plan for the Village of Harrison Hot Springs including multiple stages of consultative services. 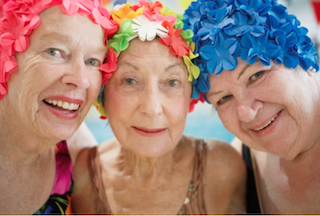 The Age-Friendly Plan includes a comprehensive overview of the aging population in the Village and a series of recommendations and priorities that will assist in creating a more inclusive and age-friendly community. 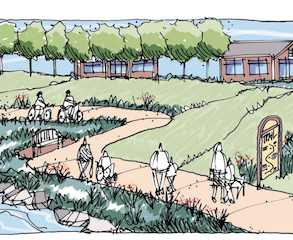 CEC worked with the Township of Langley in assessing the community and developing policies regarding child and youth friendly and aged-friendly community development and design. Through community consultation dialogs, the consultation process gave voice to the issues and preferences of older citizens in the Township about the quality of their living environments. 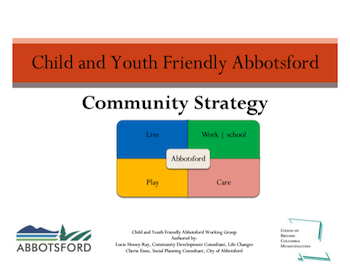 In collaboration with Life Changes Consulting and the City of Abbotsford, a child friendly community plan was created specifically for Abbotsford. The project utilizes a combination of policies and programs framed around responding to the needs of children and youth, and taking action to promote their healthy development. 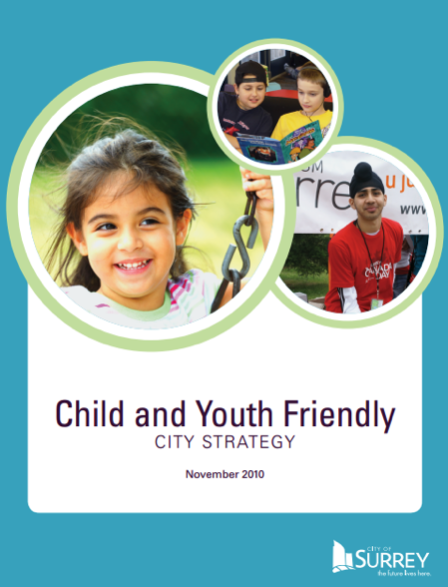 Cherie Enns Consulting also helped play an important role in the creation of the City of Surrey’s Child and Youth Friendly City Strategy. The vision for a child friendly Surrey includes creating a community where children and youth are valued community members, socially connected, safe and able to access enriching and engaging programs and services.